good fit, could sit a bit lower on the waist. Very nice trousers. Good material, cut and fit. Response from Charles Tyrwhitt: It's a real shame the Classic Fit chinos were not the ideal fit for you, but I do have some exciting news! 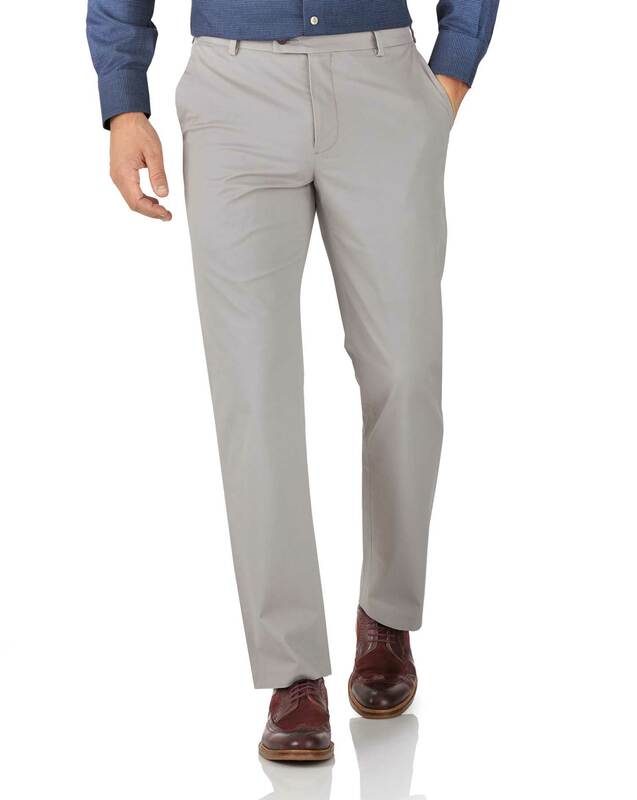 We are relaunching our casual trouser range next season, with updated fits and cuts. Our Products Team have been hard at work listening to customer feedback and I'm confident there will be plenty of excellent choices for you once they arrive!